Summer is in full swing and we have been busy keeping up with all of the exciting things happening at Chan! Just a few weeks ago we had the pleasure of officially welcoming our class of 2019 to the Trojan family! 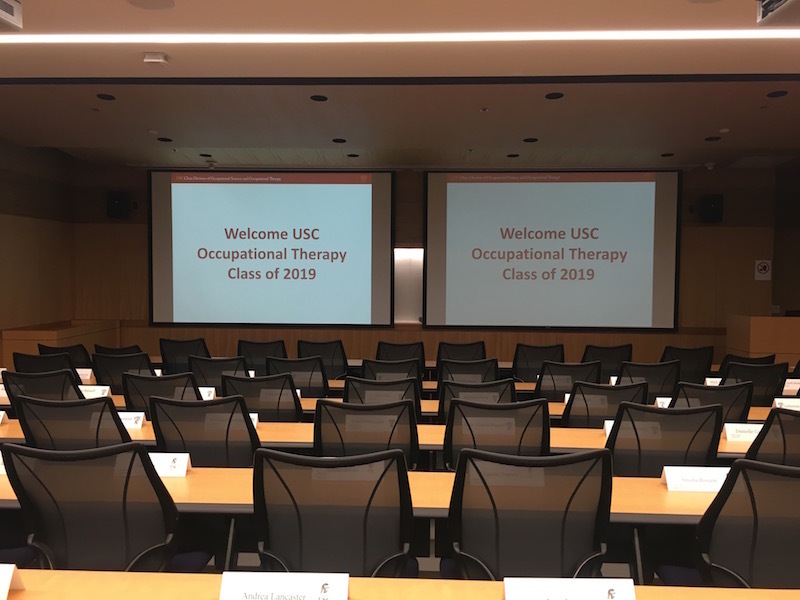 Our new Trojan OT’s are busy this summer taking courses in kinesiology, neuroscience, foundations of occupation and creativity, craft, and activity analysis. Our continuing students have also been busy completing their Level II Fieldwork at various sites across the states. 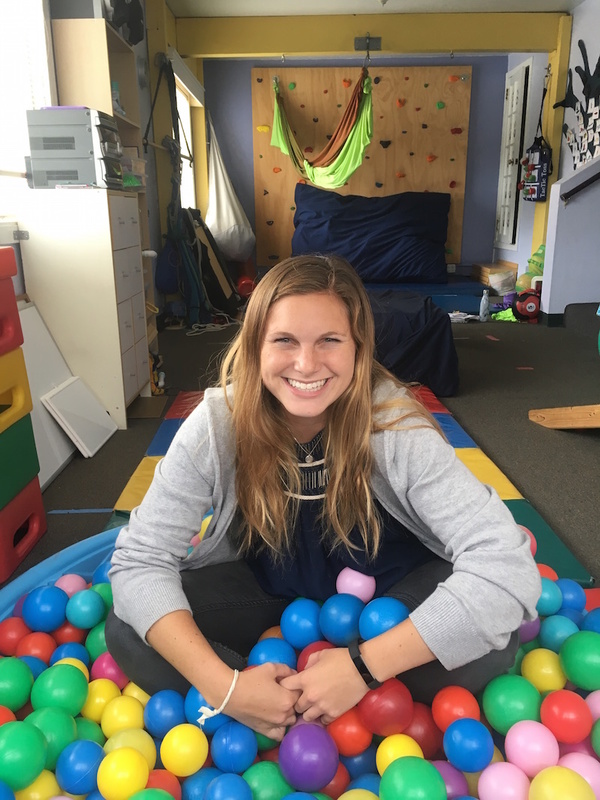 One of our students, Ali, is completing her fieldwork at Coastside Pediatric Therapy Center. She loves learning about playing with a purpose and the science of development. 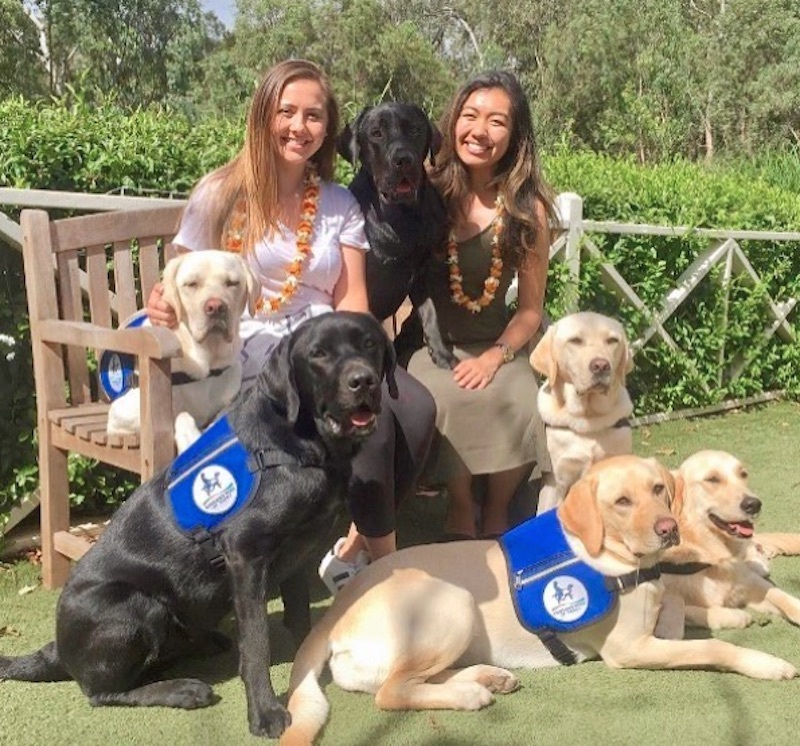 Two of our other students, Brynne and Kaitlyn, are completing their fieldwork at Assistance Dogs of Hawaii. As a student ambassador I have been having a blast meeting all of our new and prospective students. Our Information Sessions are a great way for us to meet students and for them to learn more about our program. 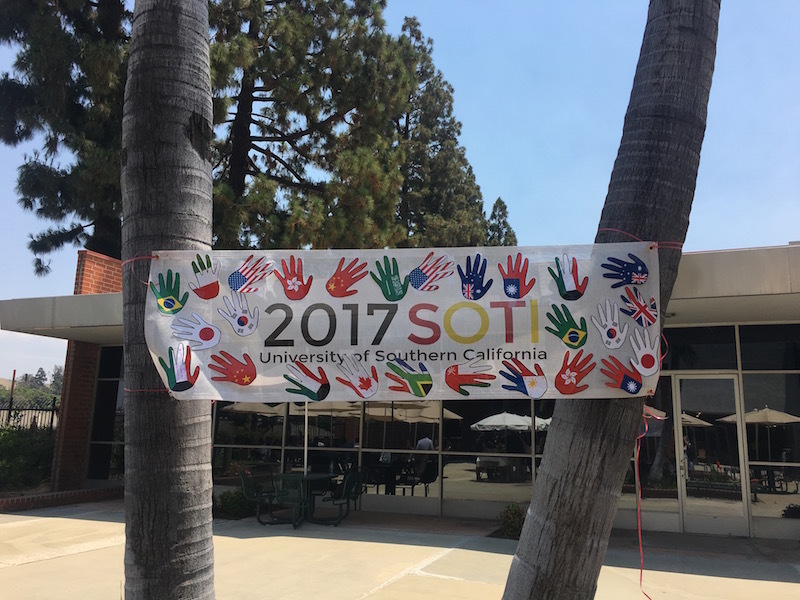 This past weekend we also had the pleasure of welcoming 50 international OT’s and OT students for our Summer Occupational Therapy Immersion (SOTI) Program. 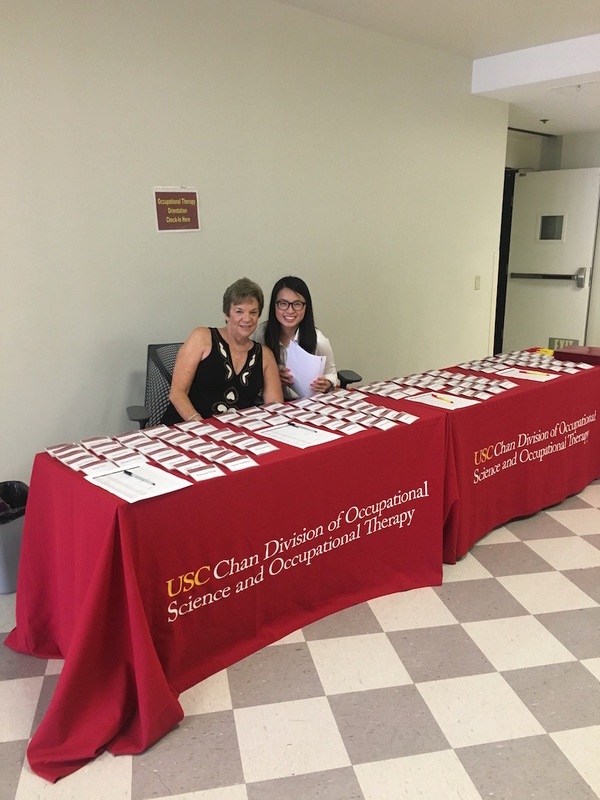 The participants will spend the next four weeks learning about OT in the United States, attend seminars, visit various OT sites, and of course enjoy all of the fun that Los Angeles has to offer! With summer half way over, we are excited to fight on and enjoy the next few weeks full of sunshine and OT fun! For my first blog post, I wanted to share my story of how I discovered and fell in love with occupational therapy. Ever since I was young, I always knew I wanted a career that involved helping others, specifically children. At the beginning of high school I volunteered at the local hospital and really enjoyed being in the healthcare setting, but I didn’t know if being a doctor was the right path for me. I heard about a summer camp for children with special needs and decided to be a camp counselor. As a counselor, I was paired one-on-one with my buddy, spending time doing various activities and games which were facilitated by occupational therapists, physical therapists, and speech-language pathologists. For the next four summers, I volunteered at the camp and it continued to confirm my passion for working with children. I knew what I wanted out of a career, but I was still unsure exactly which path to pursue. Deciding to come to USC was an easy choice for me, as I was raised a Trojan from birth and most of my family attended the university. I entered USC as a freshman majoring in Psychology and began to take classes in the Occupational Science minor. I also had the opportunity to shadow a pediatric occupational therapist in an outpatient clinic, which was when I knew occupational therapy was exactly what I wanted to be doing. 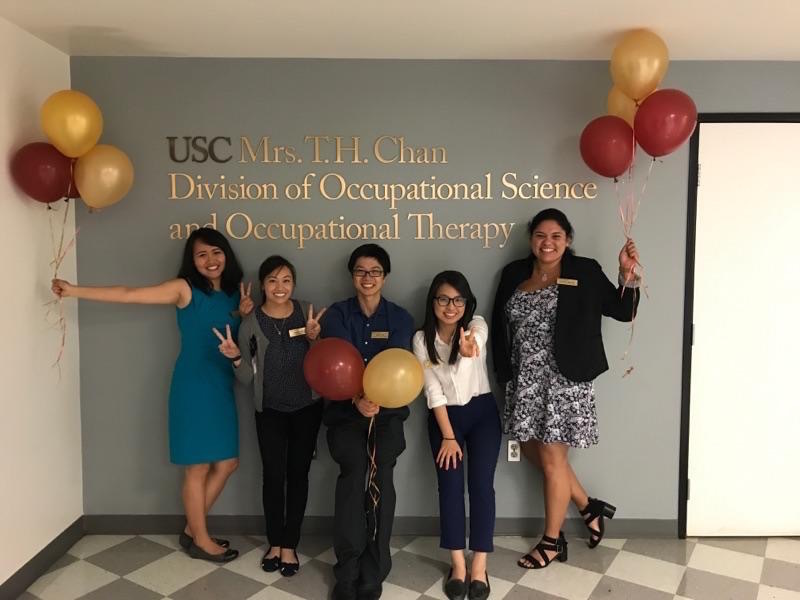 I decided to transfer into the Bachelor to Master’s Occupational Therapy major as a junior and it has been one of the best decisions I have ever made, second to coming to USC. 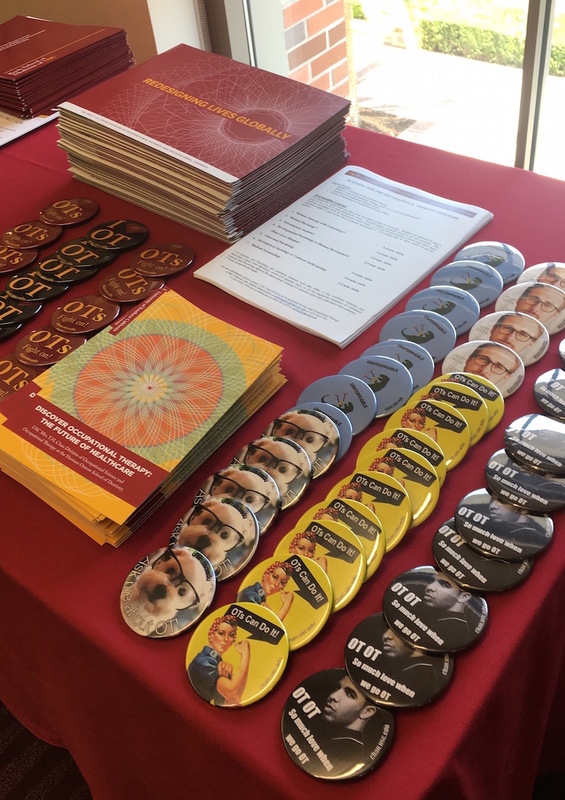 As a progressive degree student, I have had many opportunities to take OT classes as well as courses in areas I am also interested in — such as psychology, human rights, and performance science. I am so grateful to have found a profession that allows me to combine my passions and empower others to live their best lives. I can’t wait to continue to learn and grow as an occupational therapy student and share my experiences with you.